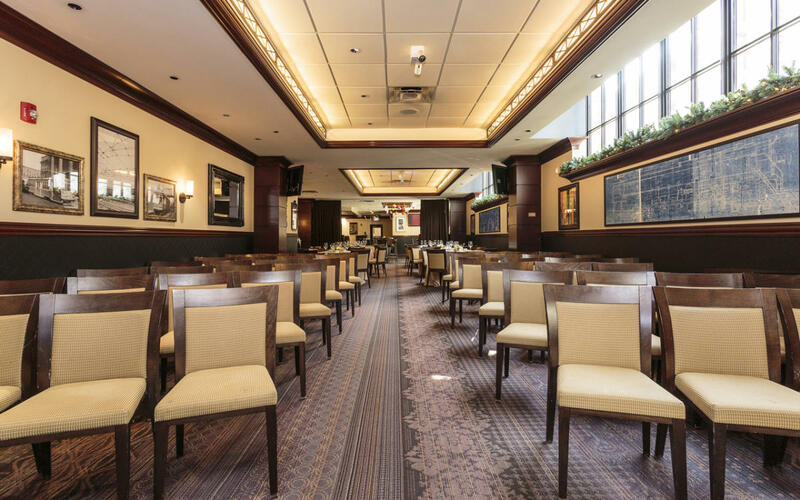 The Railcar Club is a distinguished dining room and bar offering exclusive private events with an exceptional menu. The dining room can accommodate groups up to 72 for a plated dinner or up to 150 for cocktails. 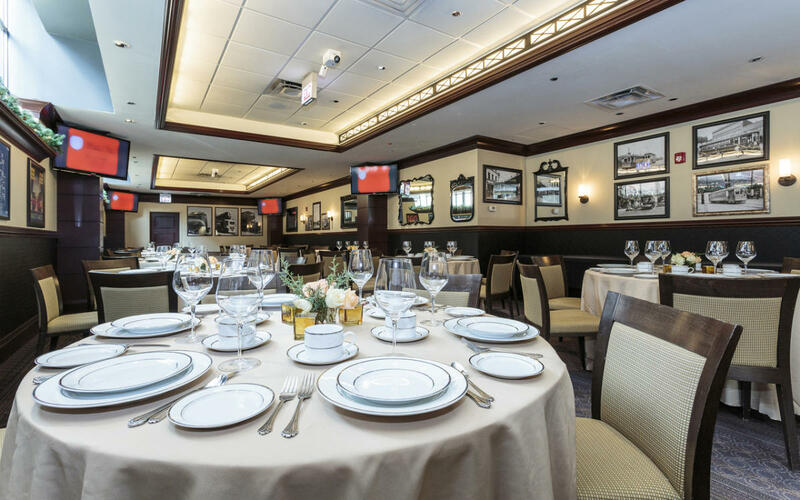 With full dining and bar services and an advanced audio visual system, The Railcar Club will allow your group to enjoy a formal dining experience, a game day celebration, a day-long training seminar or the cocktail reception after that long day. Our classic custom menu is augmented by full complement of cocktails. 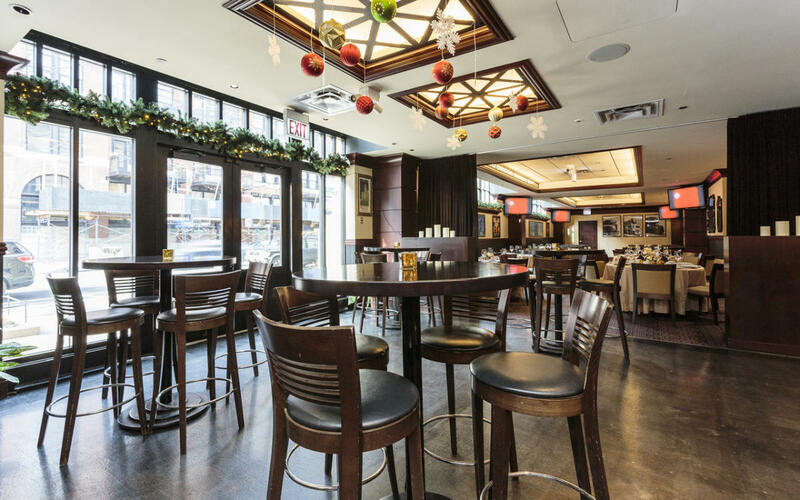 Please visit our website for more information on our exclusive private events.